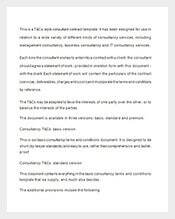 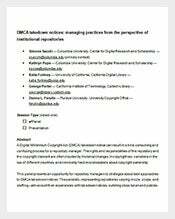 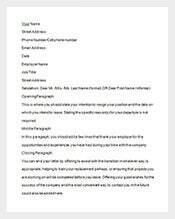 Notice Template – 162+ Free Word, Excel, PDF, Format Download! 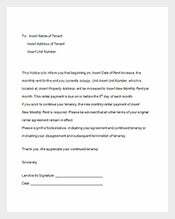 Notice is used to give information as a sign of warning and impart a notification that there is an upcoming trouble. 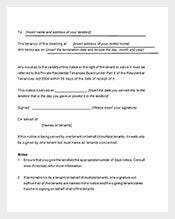 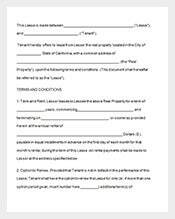 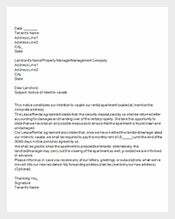 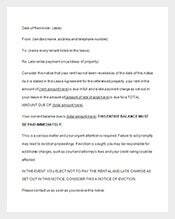 Notice to vacate is used when a landlord wants their tenants to be evicted the said premises or the tenant themselves wants to leave the property. 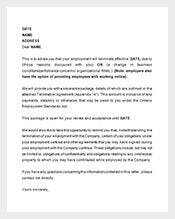 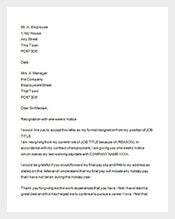 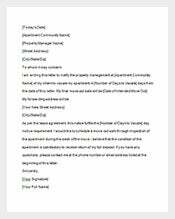 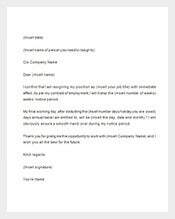 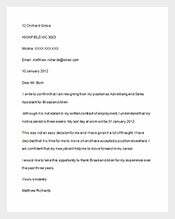 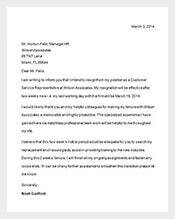 Notice of resignation template is a letter sent by employee to their employer or human resource officer regarding their plan to leave their current job or position, this letter is sent two weeks minimum before leaving a company. 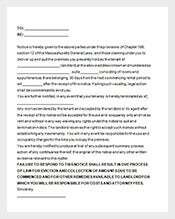 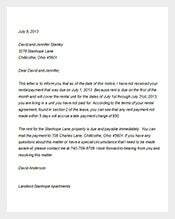 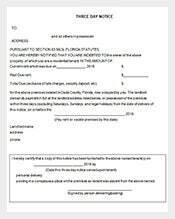 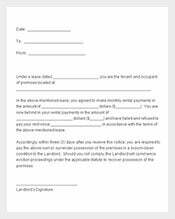 Eviction notice template comes when the boarder is forcefully removed from the landlord’s property despite legal actions taken from the notice to vacate to lawsuit until the boarder is forcefully extracted to move out of the property. 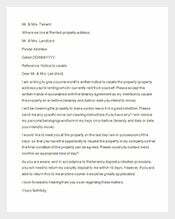 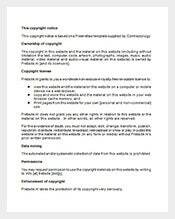 Notice is similar to a reminder that provides information to the concerned party regarding a certain topic. 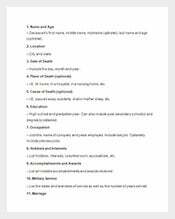 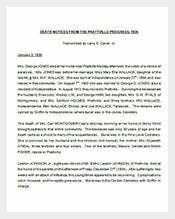 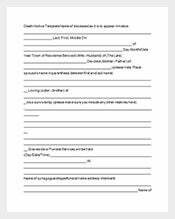 Death notice template is used and commonly appears in the obituary part found in the newspaper; they inform the public regarding the death of someone, showing some personal backgrounds of the deceased. 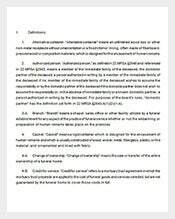 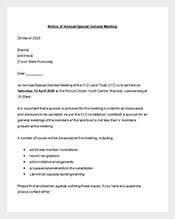 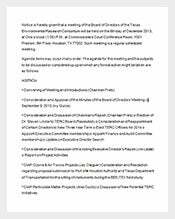 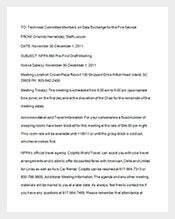 Notice of meeting template is an authorized document indicating an important meeting of shareholders or board members meeting will took place. 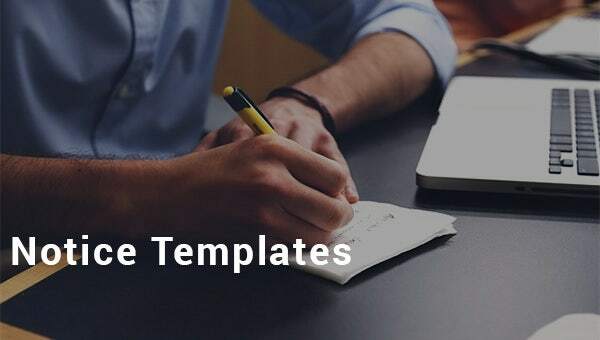 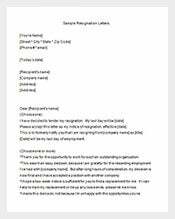 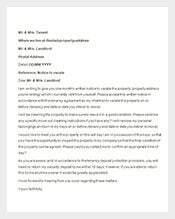 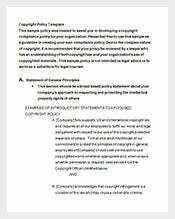 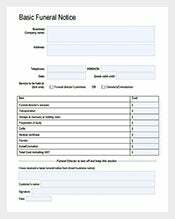 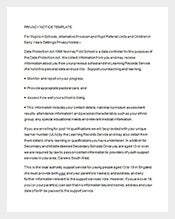 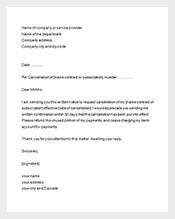 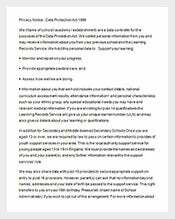 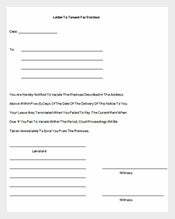 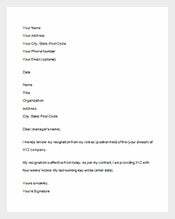 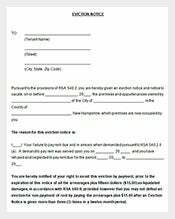 Now that we have templates readily available in the website, we can easily use to create a notice form according to one’s need and requirement. 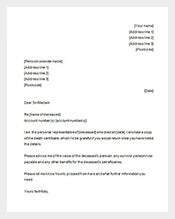 There are various types of notice templates that we can utilize at an affordable price and allows us to customize the samples featured. 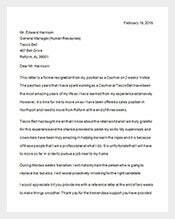 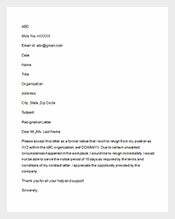 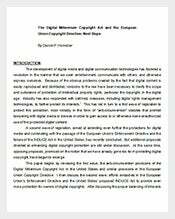 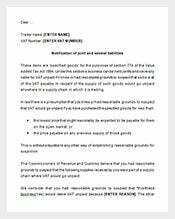 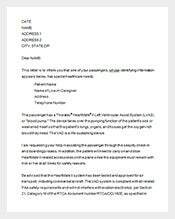 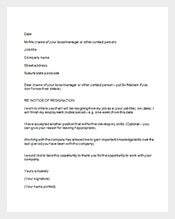 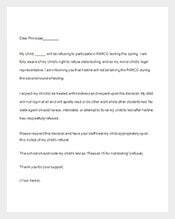 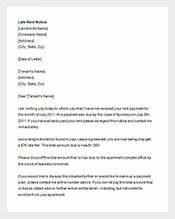 Letter Template – 37+ Free Word, Excel, PDF, PSD Format Download!